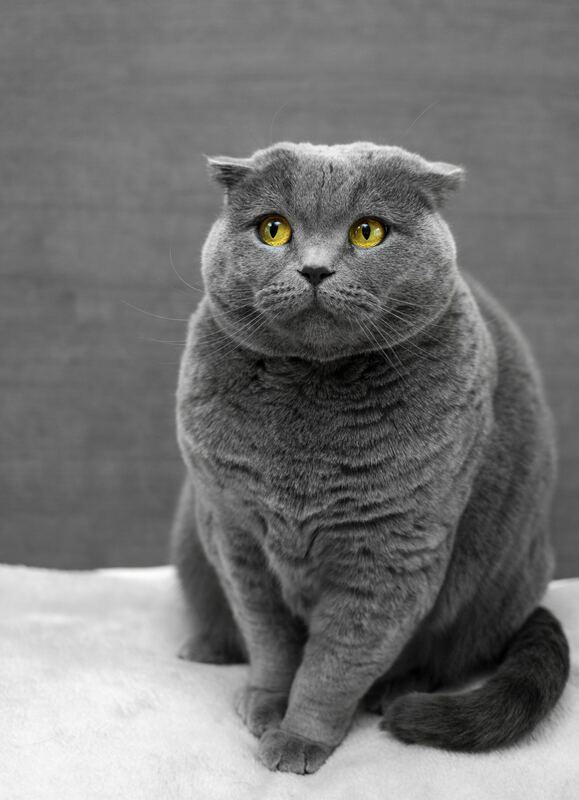 Is your cat urinating outside the litter box or having problems once in it? Don’t get mad—get him to the vet! 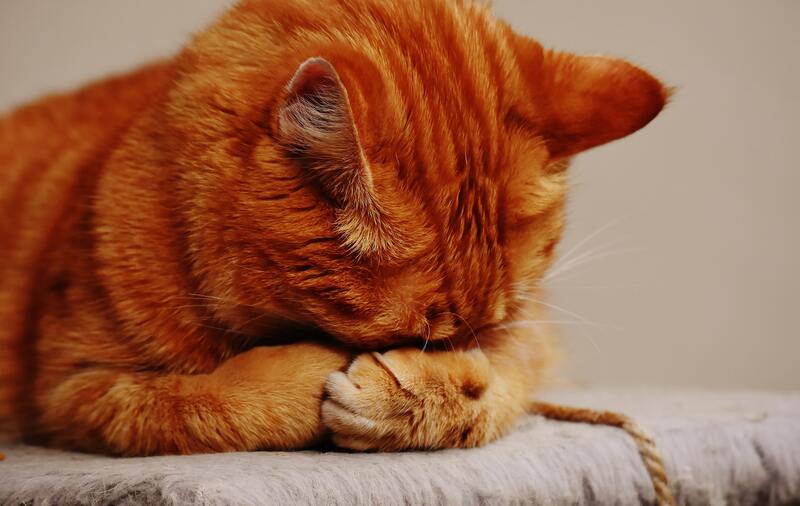 Feline lower urinary tract disease (FLUTD), also known as feline urologic syndrome (FUS) or feline idiopathic cystitis (FIC), is a general term for a variety of conditions affecting the bladder and urethra.